Some of Erik Magnussen’s works include furniture from Engelbrechts, Fritz Hansen and Paustian. These are showcased in many museums throughout the world recieving countless industry awards. 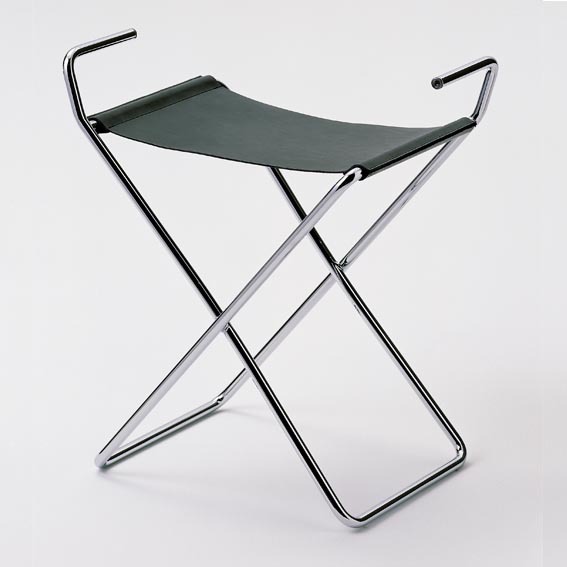 He has developed the stackable chair collection Chairik, the Zdown, Xsit stool, as well as the Fold it and Click tables.